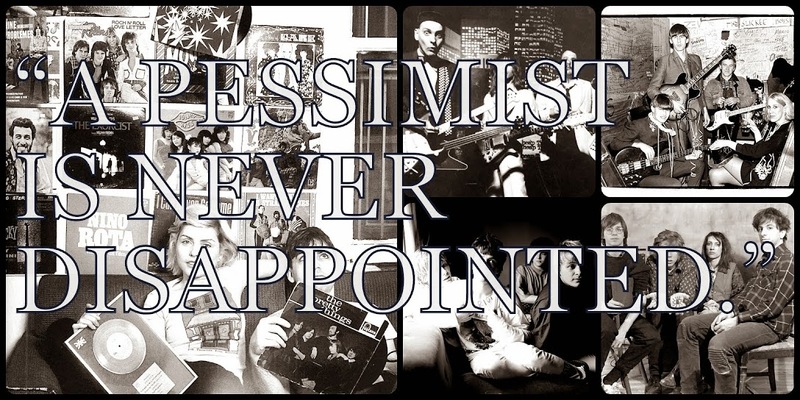 A Pessimist Is Never Disappointed: Play Some Awesome Cuts From Teen Brains Here! Yesterday I was hyping another band on Beech Coma, a new(ish) London label. Today I'm here to hype the excellent Teen Brains. This Norwich crew craft melodic noise pop that bears comparison with the best early Ride stuff. 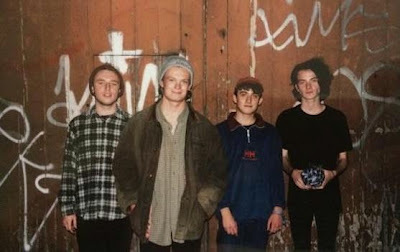 "Flume" and "Annabel" layer on the echo and feedback to craft something that sounds like the odd offspring of The Jesus and Mary Chain and The Drums. The tunes here are big and instantly catchy. After you play or or download these via Bandcamp, please head over to the band's Facebook page for more details on the band.